We're stoked for Slow Phaser (February 4th / Oh' Mercy! Records), the upcoming album from Nicole Atkins, who remains one of our favorite singer-songwriters on this here planet. 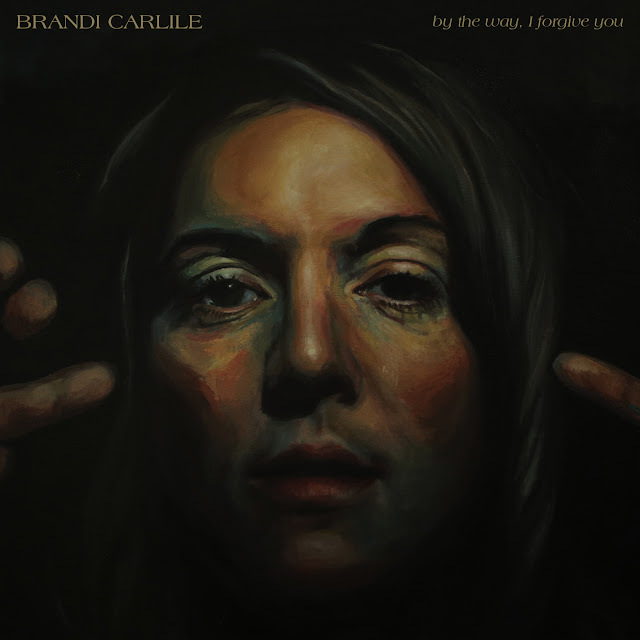 And her lead single from the album -- and today's Jam of the Day -- doesn't disappoint. No, girl. It's amazing. This song actually came to me in a dream. It was being played in a big dance club and David Byrne was singing it. I woke up and recorded it into my phone. It took a while to figure out what "girl you look amazing," could mean as I've never been one to be that positive. So I wrote it about a girl who is the last one to shut the party down. Who's life is just an absolute mess. She might look amazing but she misses all the real things that used to make her happy. 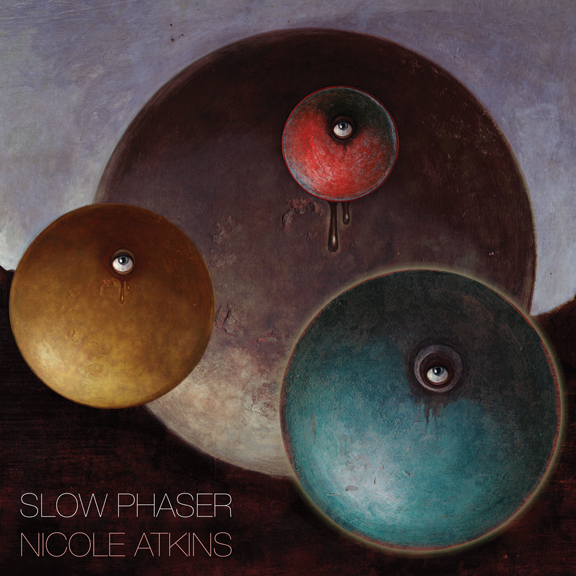 Pre-order / Pledge toward SLOW PHASER here.